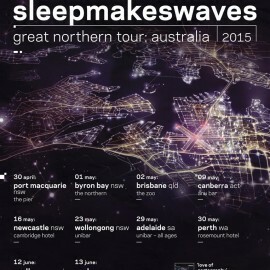 Australian headline tour this March & April! 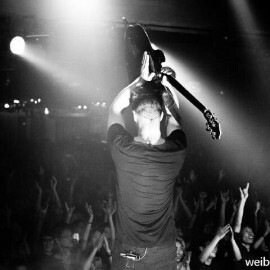 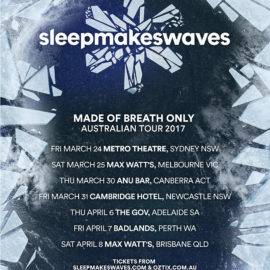 ‘Made of Breath only’ album launch shows. 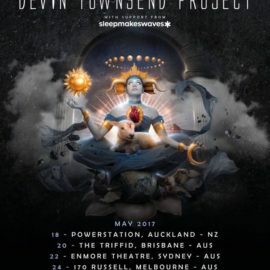 For more info visit http://mjrpresents.com/devintownsendproject/ We’re so glad to be offered the opportunity to support Devin Townsend when he comes to Australia in 2017. 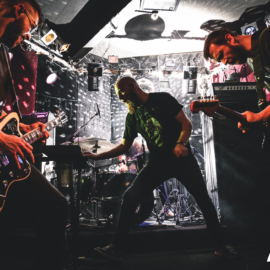 It was a great surprise and honour to get the news while we’re hunkered down preparing our new album for next year…. 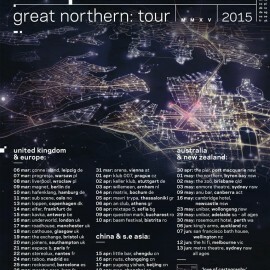 UK & EUROPE! 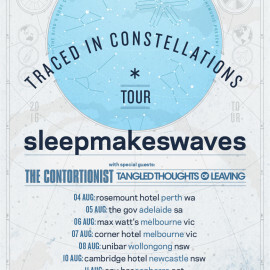 We are absolutely stoked to announce this epic co-headlining tour with our friends Skyharbor and Tides From Nebula We can’t wait to share ‘Love of Cartography’ with all of you on the road soon. 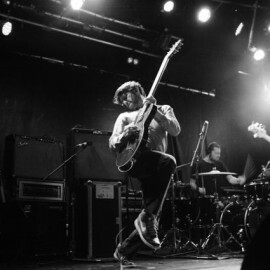 Dates & details below, tickets on sale now….